What began as a small prayer group blossomed into something much bigger than anyone dreamed possible. Learn more about our conception by clicking below. 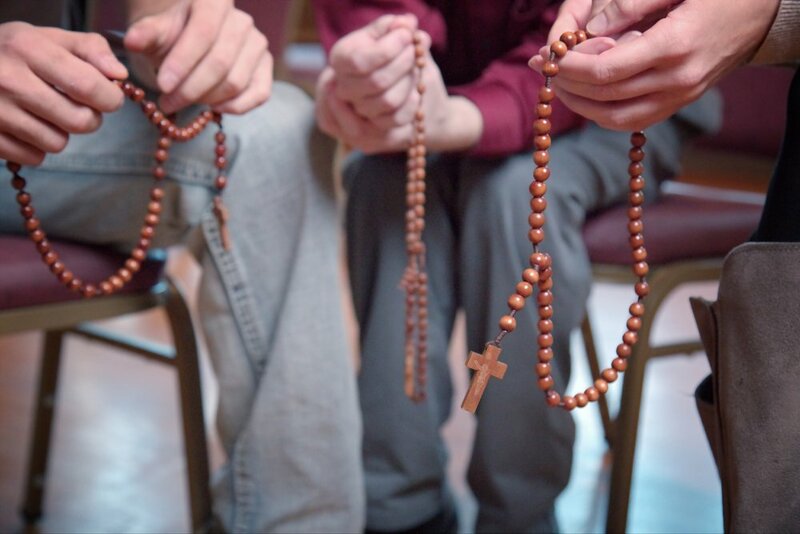 Through prayer, community, and outreach we strive to uphold the dignity of every human life and inspire others to live with authentic love and freedom. Join the mission. Our work is breathing new life into the Church and the entire world. Your contribution allows us to continue bringing hope & joy to the youth of Boston and beyond.